Transfer to Edradour Distillery, reception followed by private guided tour and tasting in Scotland’s smallest distillery. 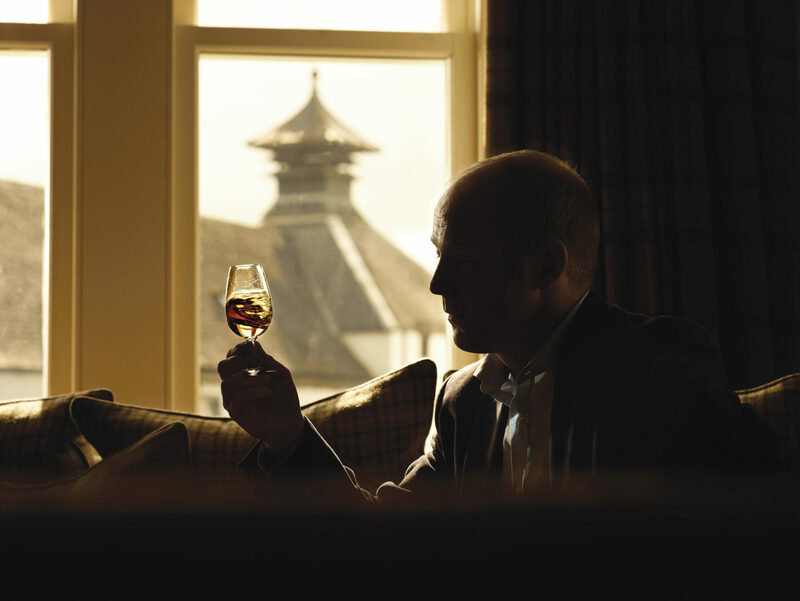 Visit to the Speyside cooperage, tour of the cooperage – Discover the art coopering. The acorn to cask exhibition will take you through the lifecycle of a cask. See the coopers in action and learn about the traditional methods still used in the craft and why casks from Speyside cooperage are used across the world.